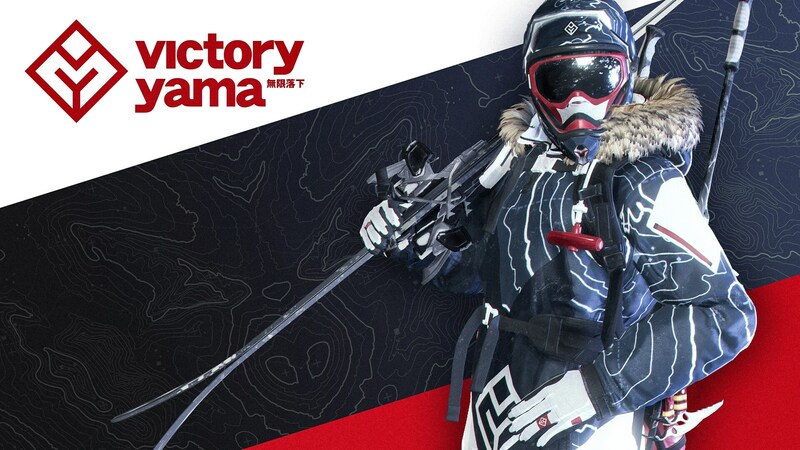 Defy and master the world’s most epic mountains with skis, wingsuit, snowboard, and paraglider. 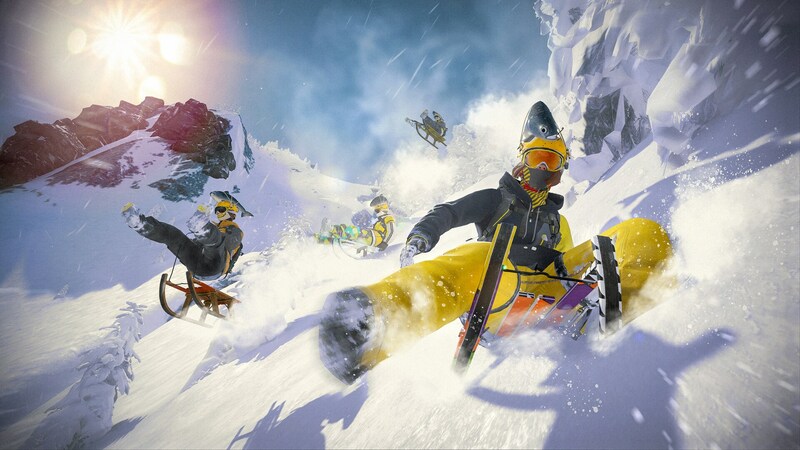 The mountain is yours to explore! 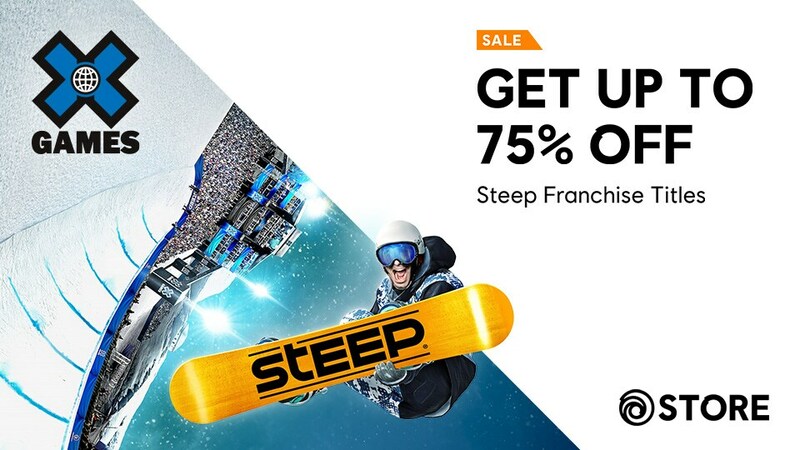 So strap in, suit up and get up to 75% off on Steep! Offer valid on select titles. 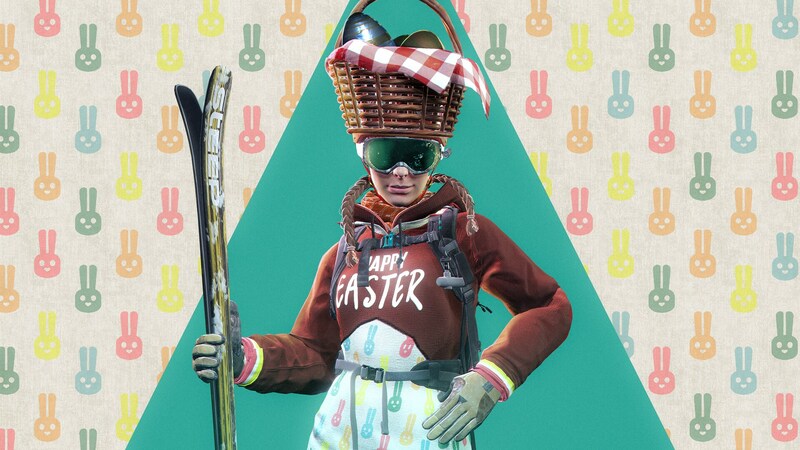 Sale ends on January 28, 2019.